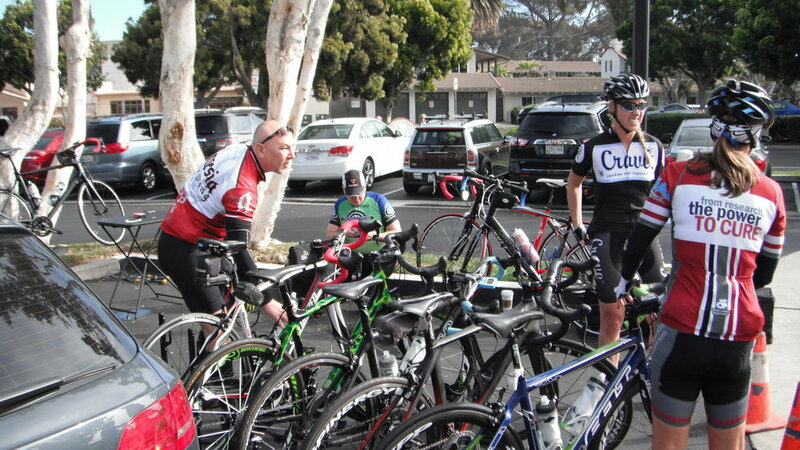 Based in Carlsbad, this camp will provide the enthusiast rider and the avid racer an opportunity to train in beautiful North County San Diego. 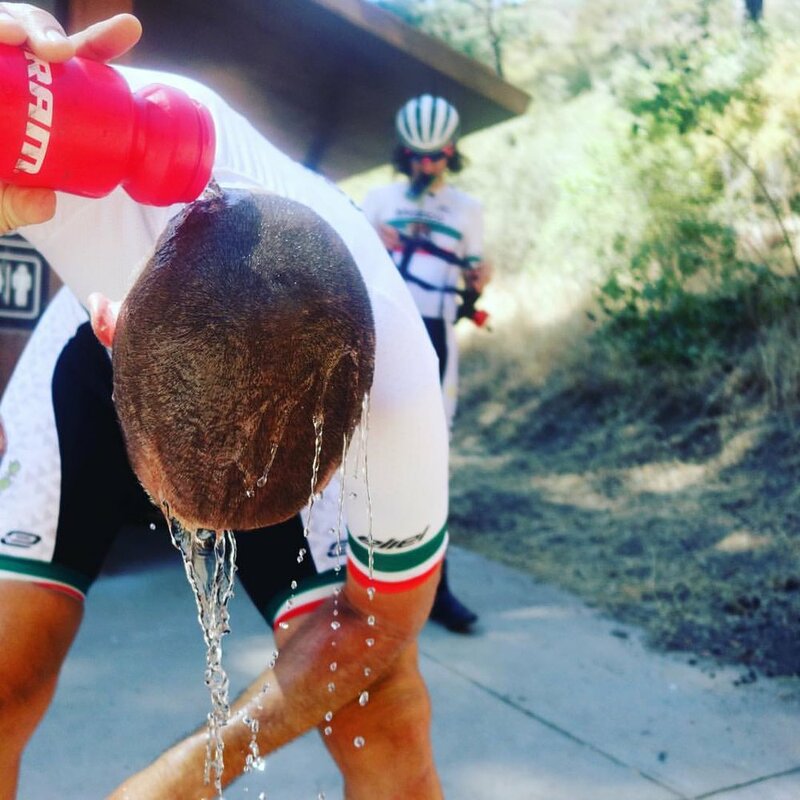 We’ll blend a variety of rides up and down the beautiful SoCal coast along the Pacific Coast Highway with awesome rolling rides round San Diego County including an excursion to Laguna Mountain. 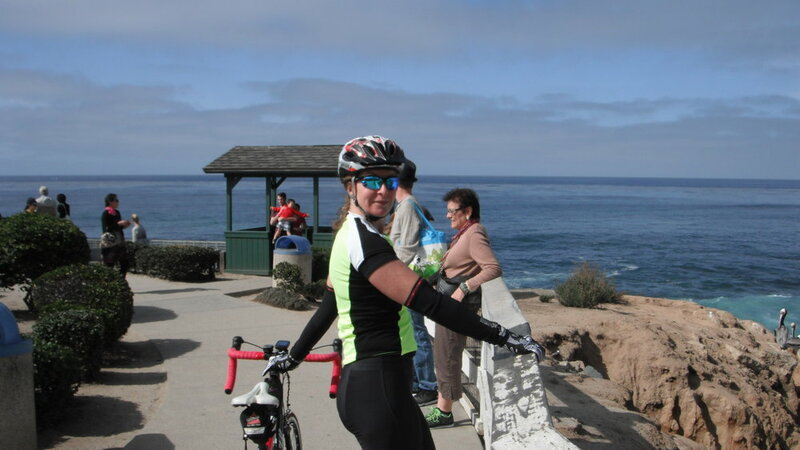 The City of Carlsbad offers trendy cafés ocean views, and plenty to do if you have energy after your ride. Non-riding family members can visit local attractions such as wineries, Legoland, and the famous San Diego Safari Park, or just relax by the water. Camp routes will test your fitness and skills; however you'll be on the road with some of the top coaches in the country. We are right there to answer any questions you have and each evening we have Coach Time where you can review your power files, map out a training plan, or ask nutrition or equipment questions. This camp offers a perfect mix of of riding, guidance, and relaxation time. Witch Creek Winery, surfing, and much more. HOTEL OPTIONS Participants are responsible for booking their own lodging. Nutrition, an MS in Exercise Physiology, and has taught college level exercise physiology, exercise testing, nutrition, and sports nutrition. He uses science based training whenever possible, but alsorecognizes the fact that training and coaching are an art as much as a science. mostly sticks to the track on race days. guidance, complimentary strength training and athlete education. ‘Personal Bests’ to ‘World Championships’ time and again. day classes and training at the US Olympic Training Centers in Colorado Springs, Colorado and Chula Vista, California. Michael Sylvester as well as Tim Crunk of Crunk PT to become one of the top bike-fitting professionals in the U.S. and currently performs over 200 bike fittings each year.